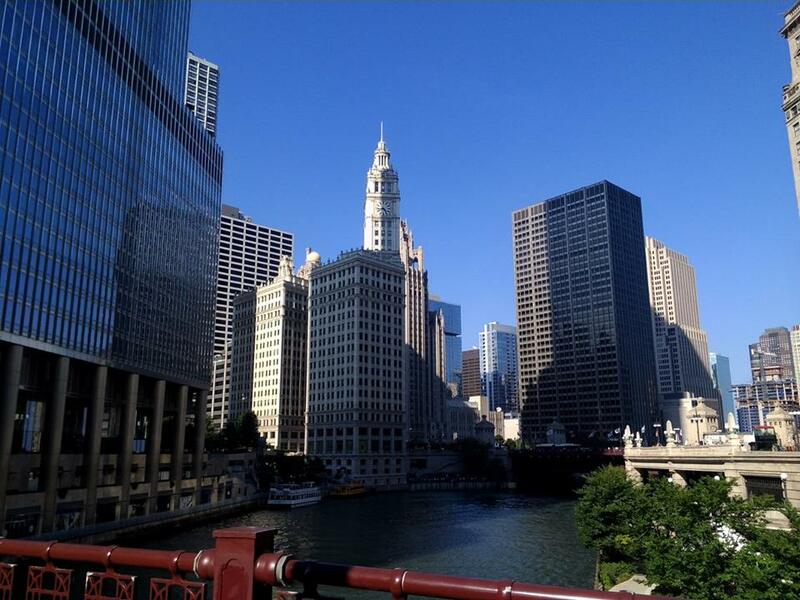 Irish J-1 visitors to Chicago could become a thing of the past as leading programme-provider USIT has advised students against travelling to the Windy City in 2014. In an email circulated to US work and travel participants, the company cites “a lack of suitable accommodation and job offers” in the city, traditionally a mainstay for the Irish expat community, which may make their J-1 more difficult as the reason behind the announcement. The call comes in the aftermath of a turbulent couple of years for J-1 visitors to Chicago, with the unruly behaviour of such young people causing landlords and employers to turn their backs on temporary visa holders. According to Chicago Irish Immigrant Support, as many as 2,300 such travellers ended up in the Mid-Western hub in 2012 as opposed to the usual 700 or so, an increase which resulted in dozens of hospitalisations as well as a number of arrests. Despite a reduction in this year’s number, where Chicago’s J-1 community accounted for just only 1,000 of 8,000 such visitors to the States overall, USIT says it was prompted to make the unprecedented call in light of numerous complaints from clients last year over the lack of suitable jobs and accommodation. The announcement has been met with derision by members of the city’s large Irish-American community, with local business owner Dan O’Donnell, a cult figure for many J-1 students having voluntarily helped thousands find safe work and housing since 1997, labelling it a “stupid” decision. “I sent out emails and letters last year to college newspapers in Ireland encouraging a sensible amount of students to come out to Chicago so we could manage the situation better, and it worked as evidenced by last summer. We want to encourage them to come over and enjoy American cities, not discourage it,” said Mr. O’Donnell. The revelation, which comes after the Irish Government lobbied successfully earlier this year to protect the J-1 programme in its current format, will cause many future J-1ers to reassess the wisdom of travelling to Illinois next summer.